nonetheless something to watch going forward. 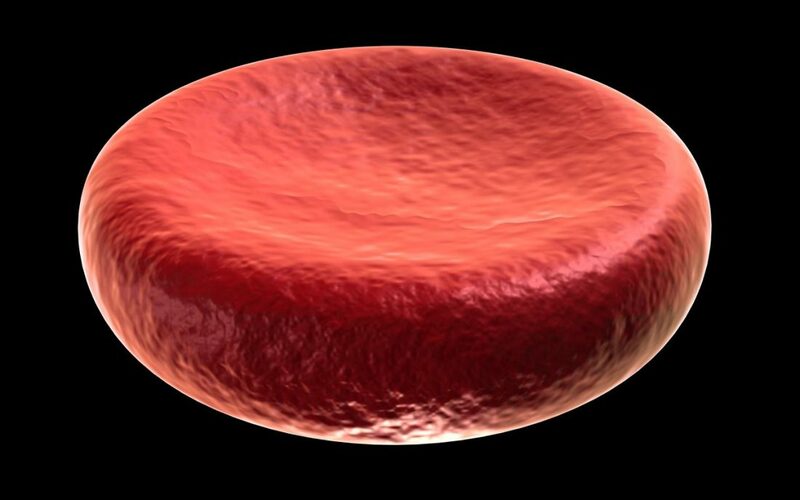 LentiGlobin is Bluebird’s most advanced gene therapy prospect, and is already under review in Europe as a potential treatment for another blood disease, beta-thalassemia. Craig Butler, the executive director of the nonprofit Cooley’s Anemia Foundation, noted to Xconomy last week that some beta-thalassemia patients are concerned with the near- and long-term effects myeloablative conditioning can cause. Some could shy away from treatment as a result, he said. Foroohar downplayed the significance of the finding, saying there should be “little fundamental impact” on Bluebird from the news. But shares nonetheless tumbled 5.2 percent to $116.50 as of closing time in New York Monday. Bluebird was set to disclose more updates from LentiGlobin studies in beta-thalassemia and sickle cell on Monday night. Agios Pharmaceuticals (NASDAQ: AGIO) has gained notoriety for how fast it’s been able to discover and bring to market two drugs for AML. But safety concerns and emerging competition are squeezing Agios, calling into question the commercial potential for the two treatments, known as IDH inhibitors. Those concerns have been highlighted at ASH. When the FDA approved both of Agios’s drugs, enasidenib (Idhifa) and ivosidenib (Tibsovo)—each for a different genetic subset of AML patients—those approvals came with warnings that some patients experienced symptoms of differentiation syndrome, a potentially fatal leukemia complication. Just before ASH, the FDA said that in some cases, differentiation syndrome hasn’t been recognized by physicians early enough, and patients weren’t getting treated. Five people on enasidenib between May and the end of July died from differentiation syndrome. The agency called for more “vigilant” monitoring for the condition. That has amped up the pressure on Agios as the competition in AML gets fiercer. Agios has been working to broaden the reach of its two drugs, and is testing them both alone alongside chemotherapy in newly diagnosed AML patients. A Phase 3 study should start by the end of the year. But this weekend at ASH, regimens combining chemo with venetoclax produced “robust activity” in AML patients, particularly among those that are eligible for Agios’s drugs, wrote Leerink’s Andrew Berens. Between the safety concerns and the emerging competition, “some physicians at the meeting…question[ed] the use of IDH inhibitors, at least as single agents, as frontline therapy in AML,” Berens wrote.